We often write about things you should include in your social media strategy: tips, tricks, hacks, trends, and other topics that anyone working in social media should know. But what about the things you shouldn’t do? Many common tactics are ineffective at best, and can be damaging to your brand at their worst. We’re going to touch on those things—the darker side of social media strategy. 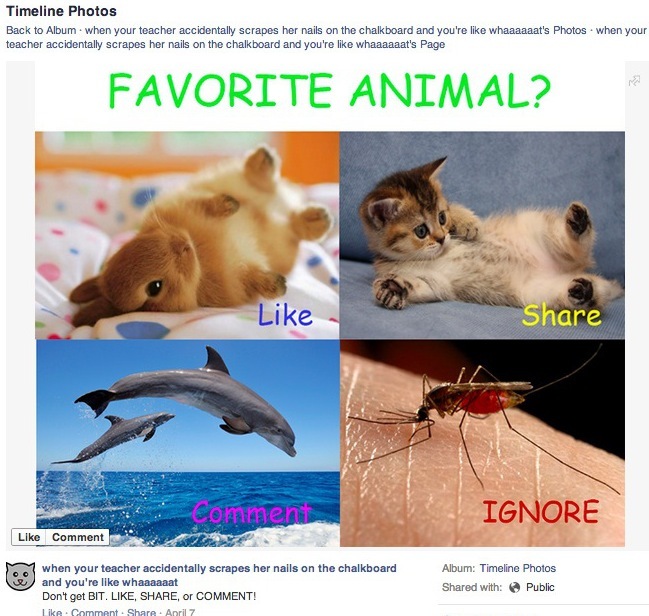 When it comes to social media blunders, there’s certainly no shortage of examples. Here are some of the more common ones. Did you know that you can buy followers and likes for certain social networks? Yep! Is it a good idea? Nope! Yet it’s still a widely followed practice. Acquiring followers in the triple and quadruple digits with little-to-no work on your end is tempting, but it’s an empty number. They don’t care about what you’re saying or what you’re doing. The quality of your audience diminishes, as does the real impact of your social media posts. A lose-lose practice, through and through. People follow you because they like you, what you do, or what you make. That’s a great thing because it means that they’re engaged with and receptive to your brand. But their loyalty does not make them immune to post fatigue. Use restraint when posting to your social channels. You might have a lot to share with your audience, but before posting something, ask yourself, ‘Do they even care?’ If they don’t, there’s no quicker way to lose them than spamming their feeds. What defines ‘spamming feeds’ is difficult to quantify. 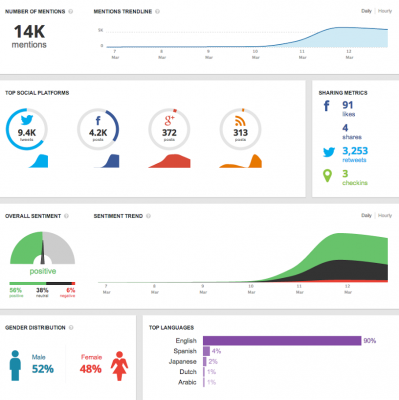 But you can use HootSuite’s analytics toolsto determine which posts resonate with your audience, and which don’t. Sure, social media is a relatively inexpensive marketing channel. But if you consider how many hours go into planning, engaging, and executing, the dollars add up. Measuring your ROI is crucial to ensure that not only is your social media strategy working, but that you’re not actually losing money on it. HootSuite Pro includes very powerful analytical tools that can help you measure just about every facet of your social media campaigns. Along the same vein as posting too much is using your social networks only to advertise your products and services. It’s a practice that can quickly dull engagement and customer trust. Having a big sale? Launching a new product? Go ahead and mention it. But avoid reminding your followers over and over again. Trust us, they know. More than promoting, social is a channel for engagement. That means sharing great curated content, interacting with followers, and simply helping your business or brand stay at the front of the consumers mind. Social media is a constantly changing world. What was true yesterday may not be true tomorrow. It’s up to you to not only get up to speed, but to stay there. At first, this will seem like a daunting task. But there are endless resources available to help you along the way (like, for example, HootSuite University, or following blogs through the HootSuite Syndicator). All you have to do is put in the time. Social media is no longer optional. It’s the first—and in many cases, only—point of contact for consumers. As such, it should be treated with the same level of care and thought as every other mission-critical part of your strategy. Take the time required to consider what you want to accomplish with social media and how you’re going to get there, rather than going in blind. There’s no silver bullet approach to building your social media strategy. There are endless ways to build one that depend on variables like your business size, business type, brand, location, and demographics. Organic growth and engagement are the core of any successful social strategy. The above points will help you avoid some of the pitfalls of those newer to the social game.